The Dutch company, aartsenfruit, has been pursuing a strong brand strategy for many years now. They carry a complete, high-quality fruit and vegetable range from one country under one brand. 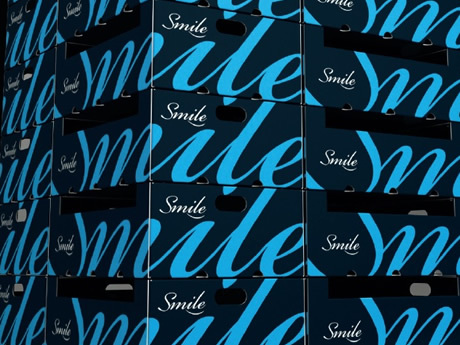 The Moroccan brand, 'Smile' has been in existence since 2011. Recently, however, aartsenfruit has re-focused its attention on this house brand. "Smile has been updated. It now has a young, clean look and feel. 'Smile' represents the high quality of the Moroccan products. We started with a vegetable line. 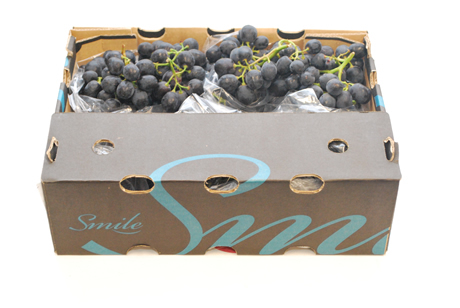 Then last year, we packaged the first grapes under the 'Smile' name. 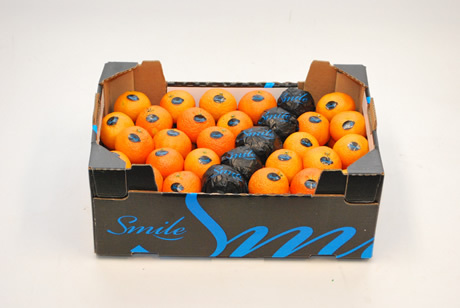 This season we have also begun to pack mandarins under this brand name", says Aart Bezemer, who is responsible for imports from Morocco. "We import only the best varieties from the best region under the 'Smile' label. For mandarins, this means clementines from Berkane and Nadorcotts from Marrakech. This season, the quality of products from Berkane is very good. This is in contrast with products from, for example. the Agadir and Béni-Mellal regions. The market, in general, was not easy. However, we have made a good start with 'Smile'", continues Aaart. According to this importer, the characteristic that distinguishes the Moroccan citrus from others is its taste. "The taste of good Berkane clementines surpasses that of, for example, the Spanish and Egyptian mandarins. The same is true for the Moroccan Nadorcott and oranges." "The main challenge for Morocco is that they often do not have the same packaging materials in stock. This season, for the first time, we got the citrus packed in boxes. This is good for the presentation", he goes on to say. Aart is looking forward to the how the market will continue with confidence. "We are exiting a difficult mandarin market. Fortunately, this market has been recovering slowly in recent days. Currently, we are busy switching from the clementine to the Nadorcott season. I am not unhappy with this. The cold weather is also usually good for citrus consumption." Currently, aartsenfruit is also receiving vegetables from Morocco. 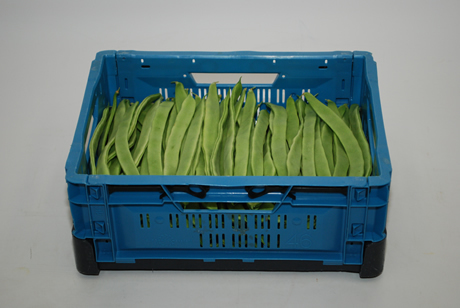 These include tomatoes, bell peppers, peas in the pod, cut beans, and runner beans. "The cold weather has resulted in a limited supply and prices are all quite good. In these circumstances, it is good to have permanent partners. You can build something good with them. 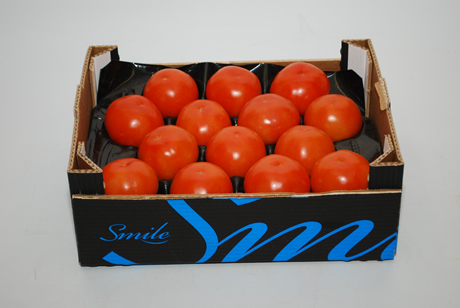 In this way, we have also now received nice packs of tomatoes under our 'Smile' brand", says Aart. When it comes to citrus, this importer says there have been a considerable number of new plantations in Morocco in recent years. It is going to be a challenge to find the buyers needed for all the volumes in the years to come. "This is another reason why we want to distinguish ourselves with our 'Smile' label. For example, we are currently preparing to also have the Valencia Late variety as well as melons under the 'Smile' brand. Make the world Smile”, concludes Aarts.